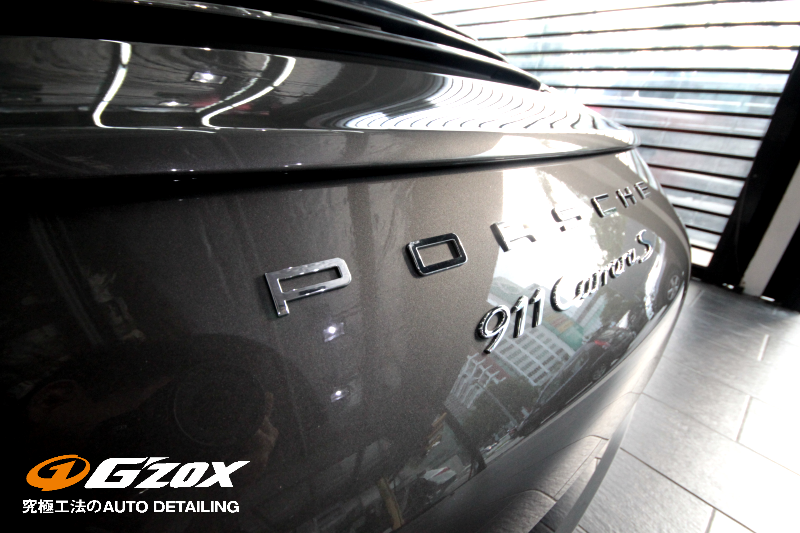 Detailing a car could possibly increase the value of your pre-owned car. 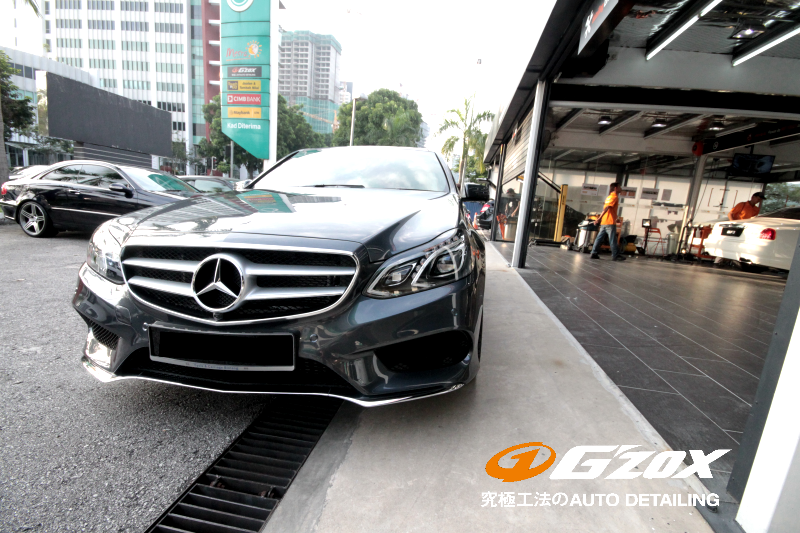 In fact, we have personally heard our customers tell us they got a better offer for their car once it was polished. So what exactly goes into detailing and what should we know about? The majority of work that goes into car detailing is paintwork correction – that is polishing the car’s paintwork that has gone through years of driving, washing and sitting under the hot sun exposed to all sorts of contaminants. 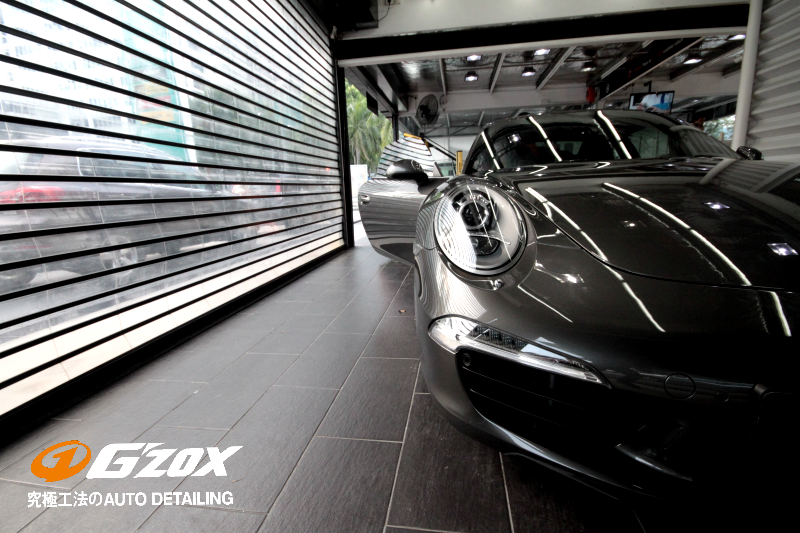 Over the years then, scratches, sap, droppings, stone chips and UV light have damaged the finish of the paintwork causing it to loose its shine and luster. It doesn’t feel smooth nor look great. This is where our expertise comes in. 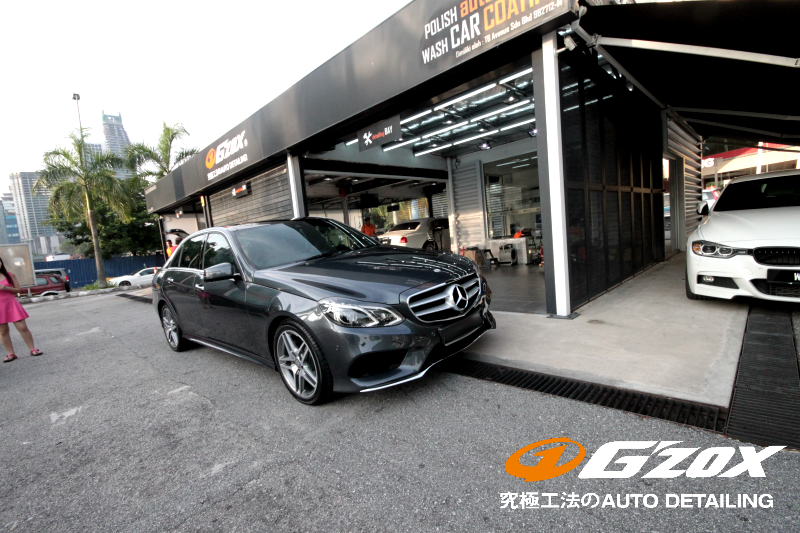 We specialize in polishing your car until its as good as new. Then we coat your car to protect it from future damage. 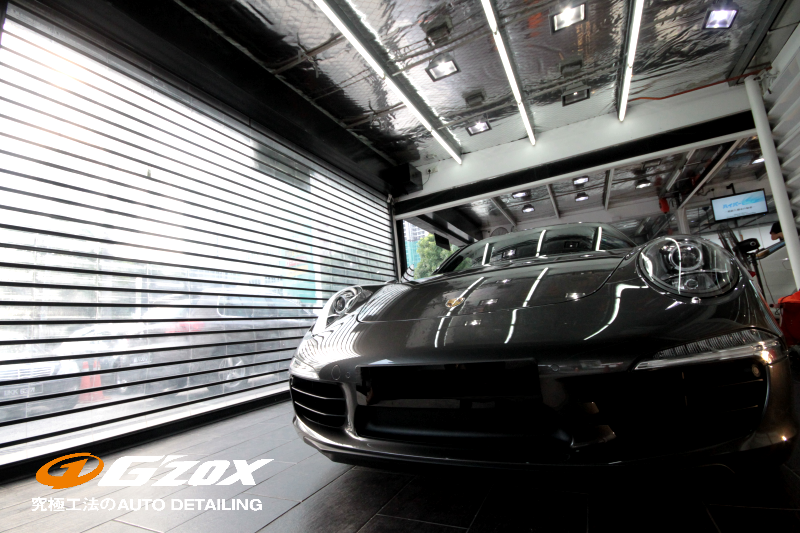 Our signature Glass Coats provide your car with years of protection and shine that even the best synthetic waxes cannot. The technology behind our coatings are based on over 50 years of R&D from our parent company, the Soft99 Group, Japan’s largest car care providers. 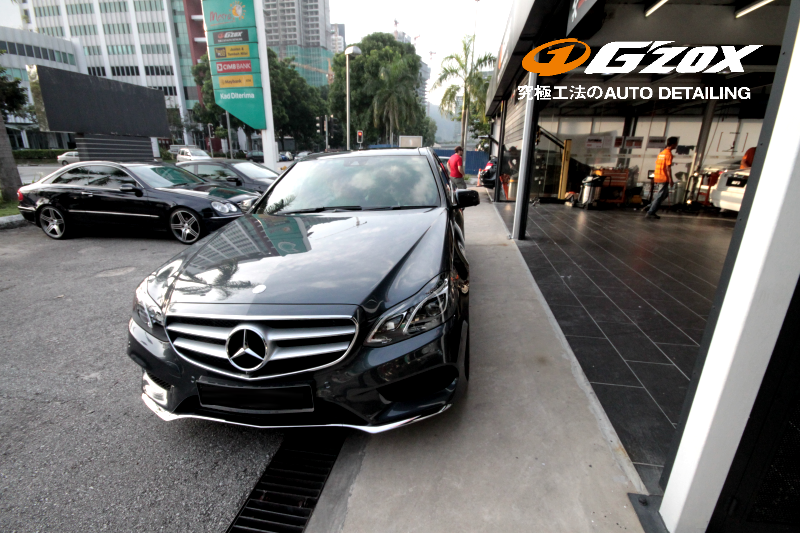 Now you might think its a hassle and a waste, but most people cannot deny that first impressions count for a lot when estimating a value of a car, therefore if your car looks great it would definitely count towards a higher valuation of your car. All G’ZOX products are the result of years of research and study, guaranteed to deliver maximum protective performance on various surfaces. Utilizing the latest technological breakthrough of Silicon Dioxide (a.k.a. Silica/Glass Coatings), extreme protection and durability is achieved. Paintwork with G’ZOX glass coating will have a luster that is truly breathtaking. Deep gloss, clear shine and sharp reflections are achieved with G’ZOX glass coatings, all without compromising on protection and durability. Coated glass work will achieve super water repellent performance, making driving in the rain so much safer and comfortable. Coated rims make washing easier and faster as dirt is easily flushed away.